Dentistry For You at The Village Dental Practice was established in October 2016 when we were the preferred providers for dental services in the Hillingdon area when these were commissioned by the NHS England. We would like to welcome you and extend a warm welcome to our practice and hope that you become a regular satisfied patient. 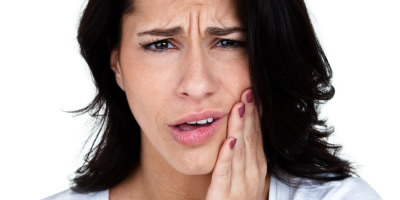 Please feel free at any time to discuss your particular needs or queries with the dentist or staff. Nearly any problem or worry can be solved and worked out, but only if we know about it, however trivial it might seem. Our aim is good dental health for you and your family through preventive dentistry. That means giving you regular dental advice and helping you understand how to care for your teeth to reduce the need for dental treatment. We operate a recall system to remind you when your next visit is due. We have four consulting and treatment rooms. We accept both N.H.S. and private patients. 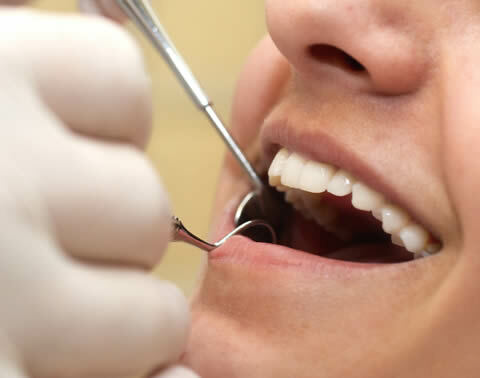 We provide a large range of dental services including routine work such as examinations, fillings both basic and cosmetic, root fillings, extractions, dentures, crowns and bridges. We also provide specialist and cosmetic treatments such as teeth whitening, veneers, smile makeovers, teeth straightening including Invisalign and Inman Aligner Therapy and Implants. Please contact the practice on 01895 822262 for more information or to book and appointment.